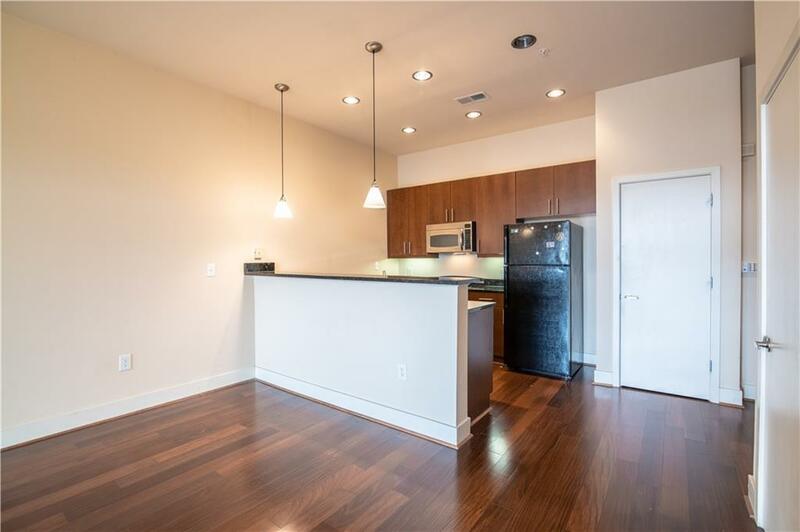 Literally blocks away from the Mercedes-Benz stadium, don't miss your opportunity on this move-in ready one bedroom! 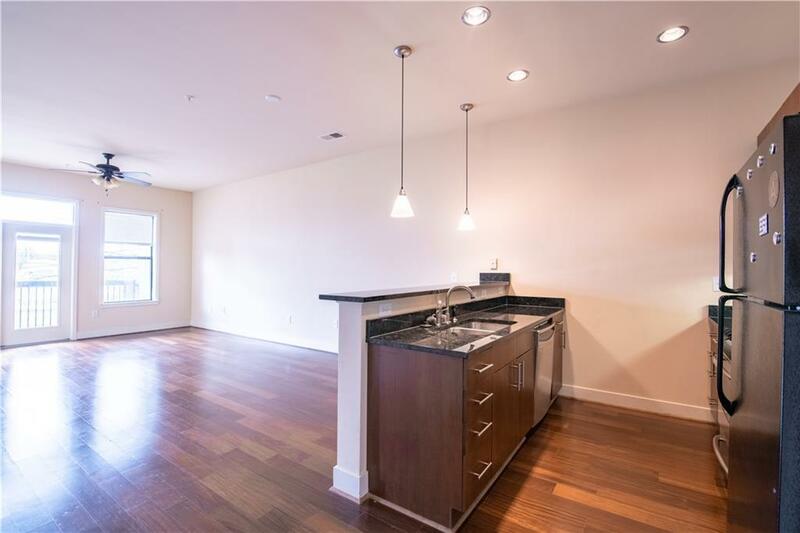 Located in the up and coming artist/loft Castleberry Hill community, this home features modern appliances, including, refrigerator, granite counter tops, closet, beautiful hardwoods in the living area and kitchen. Unwind at the pool or work-out in the gym after a long days work. 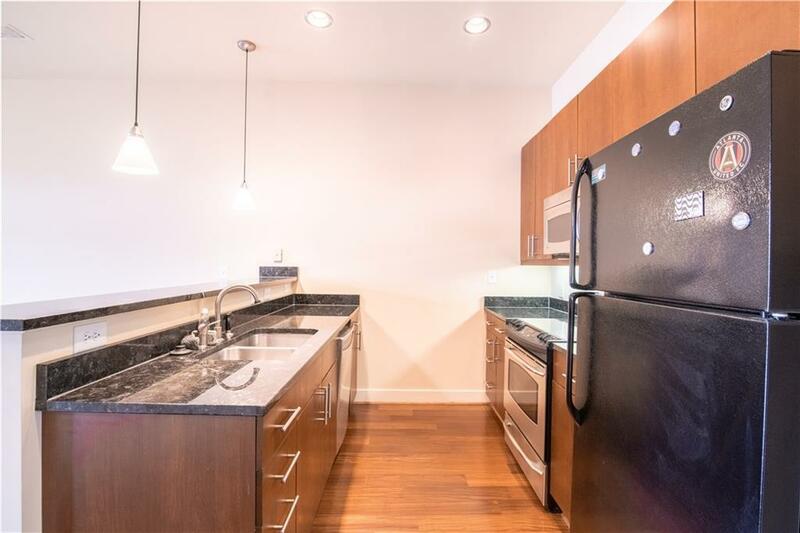 Walk to Phillips Arena, Centennial Olympic Park, shops and restaurants along Peters St and Walker. 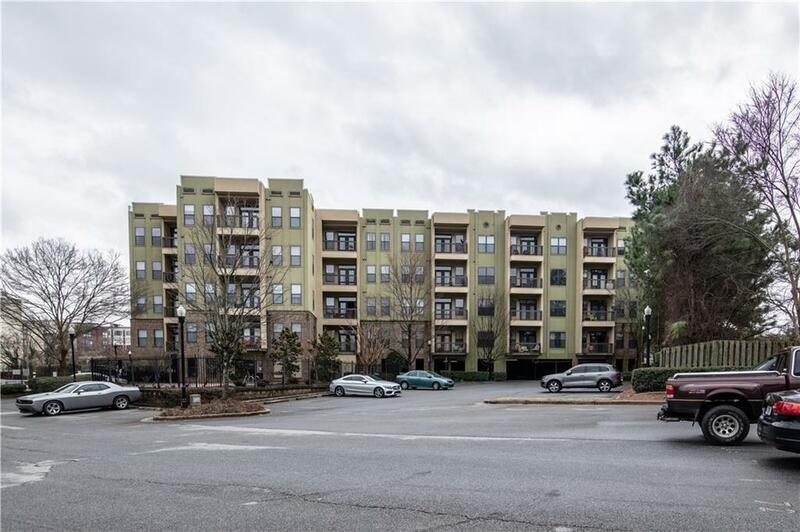 Minutes from I-20 and 75/85, perfect downtown location.